Although risk calculators disagree, at some point age becomes the deciding factor in the decision to take a cholesterol-lowering medication. However, each may give you a slightly different number. 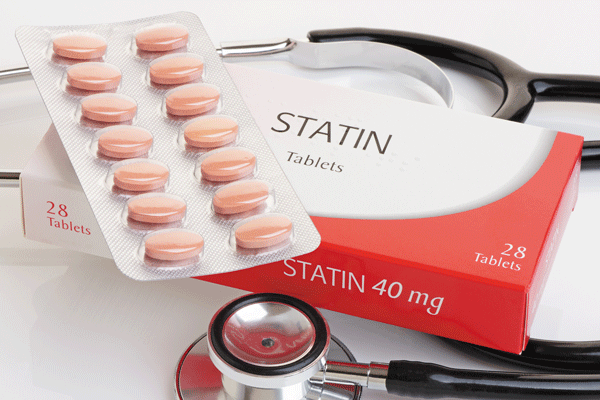 And while the Framingham calculator might indicate that your risk is low and therefore you don't need a cholesterol-lowering statin drug, the ACC/AHA calculator could indicate that you should be taking a statin to reduce your risk.